Last week, over 640,000 people from across the nation converged on Denver, Colorado for the National Western Stock Show, now in its 108th year. We mention it because of what happened at the Junior Livestock Auction. Watch this video and try not to cry, as the bidding goes up and up for Mineral Point 8th grader, Lauren May’s steer. Her reserve grand champion went for $71,000. And, that’s how you pay for college, Mineral Point style. Congratulations to Lauren and the May family for all their hard work, and for carrying on this proud tradition. For more, check out the Facebook page for her father’s renowned, Bob May Cattle Company. 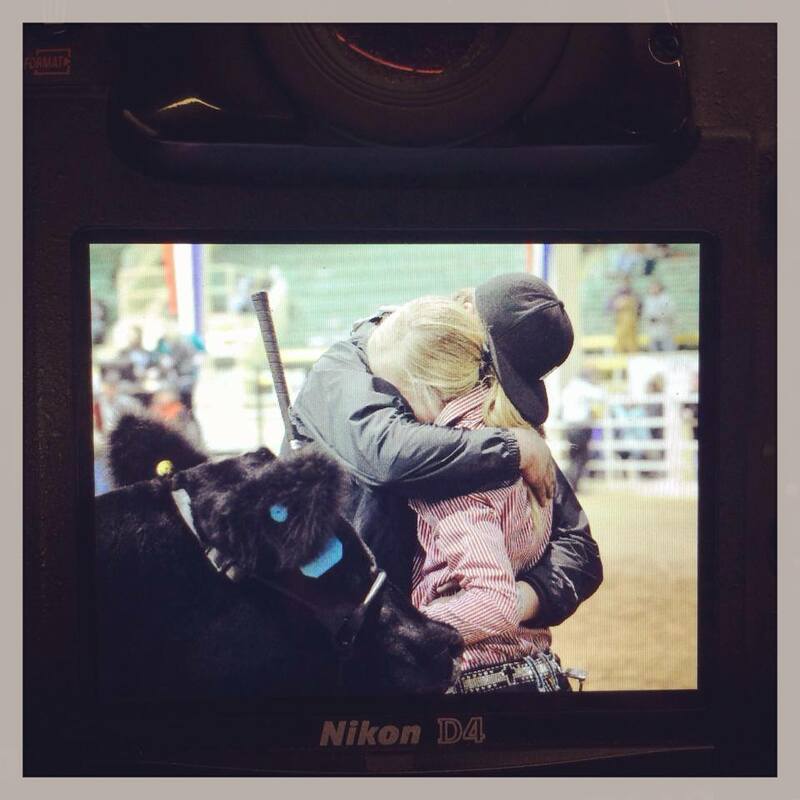 This entry was posted in People and tagged Bob May Cattle Company, Lauren May. Bookmark the permalink.